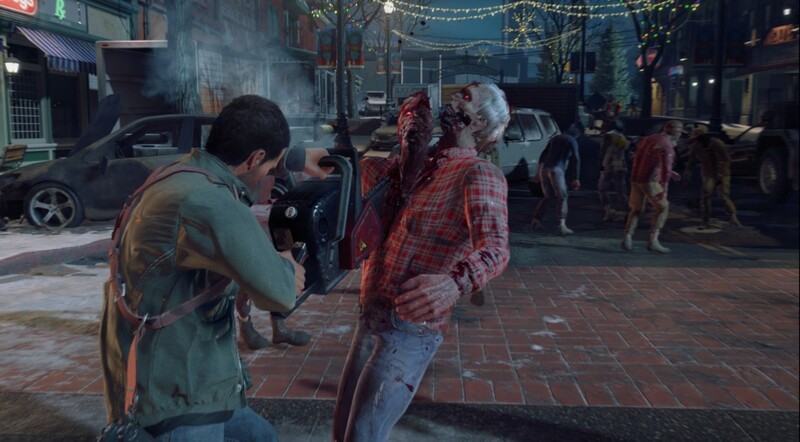 Capcom’s brutal zombie smash-up returns with lashings of red sauce. 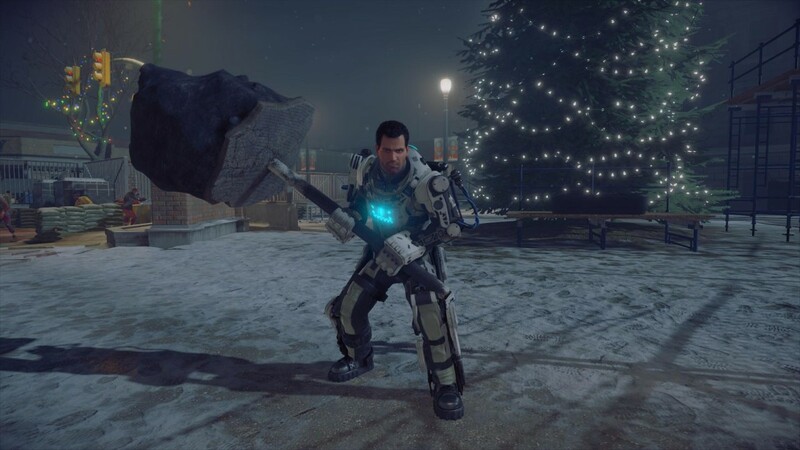 The first screens have leaked for Capcom’s Dead Rising 4. They come from Neogaf and are expected to be made official at E3 this week, mostly likely during the Xbox or Sony press conferences. 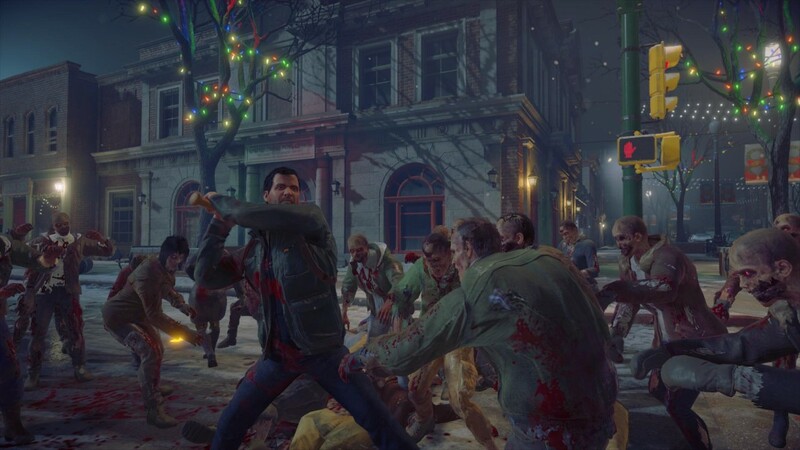 Chainsaws, baseball bats and improvised bludgeoning tools. 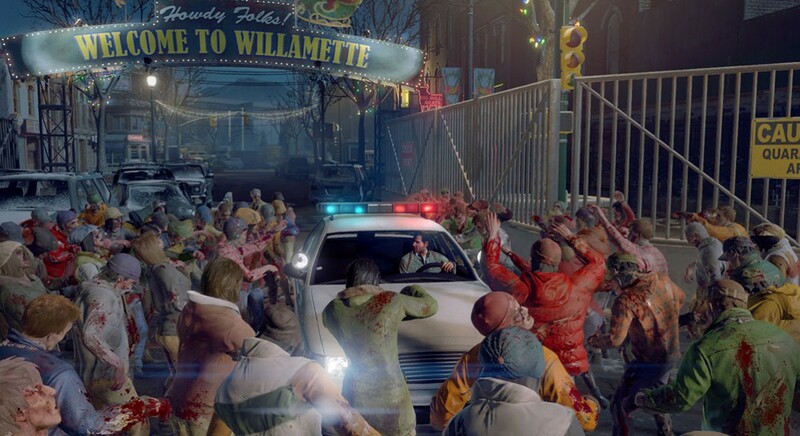 Yep, it certainly looks like a Dead Rising game to me.